If you play vinyl, these speakers are a must. The gold standard for their era. 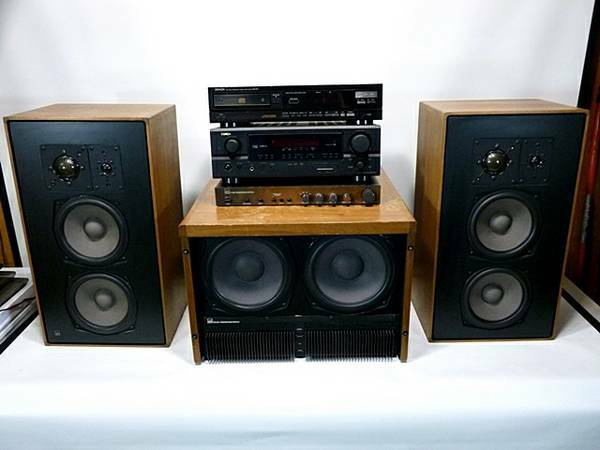 If you want that super cool sound of the 70s and 80s these are your speakers. Black walnut cabinets, original owner. NICE VINTAGE ADS L810 SPEAKERS FOR SALE. MADE IN GERMANY. CASH AND CARRY ONLY. NO MONEY ORDERS.